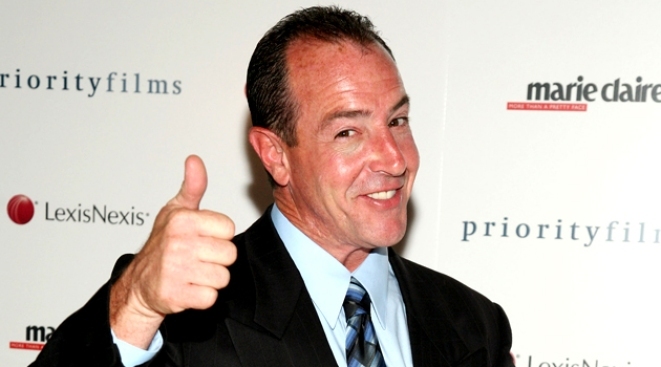 Michael Lohan is speaking out, again. While Lindsay Lohan’s upcoming role as 1970s adult-film star Linda Lovelace might seem like a career boost for the young fallen star, her father, Michael Lohan, believes it’s nothing more than a big mistake. In addition to a predicting Lindsay’s box-office failure, her media-friendly father blamed his ex-wife, Dina Lohan, and her supposed support team for the destruction of their little girl’s career. Once the requisite round of Dina-bashing came to an end, Michael Lohan returned to his regular message of late, reminding the world of his quest to see LiLo return to rehab. Although their romance is now a thing of the past, the mother of Mel Gibson’s youngest child wants the world to know she was with the star much longer than most believed. Oksana Grigorieva spoke to Hello! magazine to clear up the misconception. In fairness, the confusion on the part of the “yellow press” may have come from the fact that Gibson and Grigorieva only publicly unveiled their relationship just over a year ago, shortly after Gibson’s wife of 29 years filed for divorce. While Grigorieva is unwilling to discuss how her own time with the actor-director came to an end, she opened up about how Gibson “wooed” her in the first place. Tabloid Tidbits is compiled by Ree Hines. Follow her on Twitter to gab about gossip at twitter.com/ReeHines.